That’s why it is extremely important to pick the right WordPress theme with all required tools for corresponding websites. We have collected the best possible templates to give you excellent choice. Every theme has its own features, so you should think about the main goal of your project and take the right template. Very industrial and modern theme – Steel – is a perfect pick for and similar business. The main goal of the template is to make a great presentation with a lot of options to use within the website. Special features, a lot of settings – you will definitely like this one. Friendly options panel and cozy admin menu allow you to change anything on the website just in a couple of clicks. Industrial appearance show the beauty of modern factories and add manly and sharp atmosphere to pages. If you want to change colors, just pick the necessary; everything is simple! Special pages for big companies with predefined features for annual, quarterly reports, portfolios, information about the exact industry – a very interesting bonus. 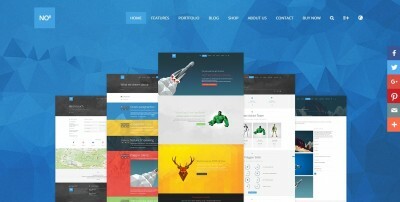 If you are looking for a reliable and beautiful theme for industry business just choose Indus. Perfectly picked colors, cozy customizer, and special pages for additional business information with finest responsiveness. 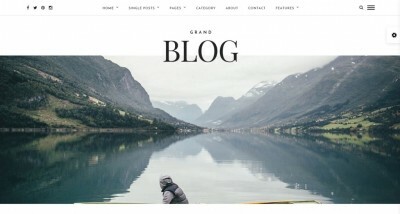 Great example of pro WordPress theme. The design in general is sharp and appearance is very contrast to create a special visual effect for best concentration on important information. You have unlimited color options, make everything according to your plans! 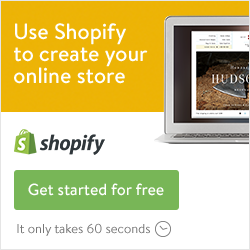 The template is also ready for WooCommerce integration, which helps you to sell; great bonus. Header styles? Four. For various tasks. Indus theme works equally fine on all devices from mobile to PC. Give your customers best user experience wherever they are. The template is also very fast in work. Lassic WordPress theme is a complete solution for any industrial business. The template uses main modern features to show some eye candy to your visitors and make your work with the website more simple. 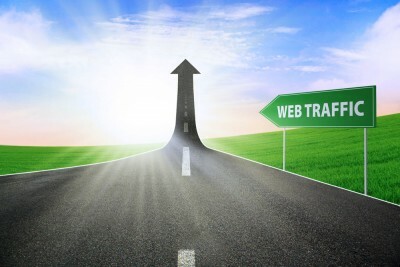 Customizing tools are very advanced and help you to make global changes in a couple of clicks. Fantastic! Unlimited sidebars offer you best widgets to add more functionality and show some additional info whether it’s just a plain text or images. The special feature of Lassic is team creation. You can create and manage different working teams. Add logo, pick colors – it has never been so simple. The design is very responsive within Lassic theme, documentation is full, and customer support will gladly help you. 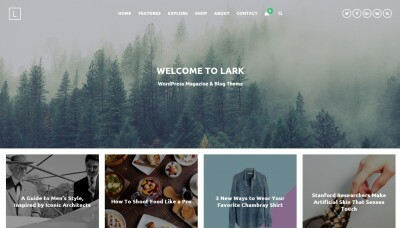 Simplify your work with this finest WordPress template! WP Industry WordPress theme is a very elegant, flexible, and multipurpose template, although made specially for industrial, machinery or similar businesses. Build entire pages within a minute using the built-in constructor, use various colors – pick the best options for your website. Create simple and fast posts on special testimonials and staff with ease! You can also play with menu and don’t forget special “big” option to make navigation more comfortable. Build pages from blocks adding powerful widgets; this theme supports premium and pro plugins. Smooth design, unlimited layouts – future is here, use all the advantages! Google fonts and Font awesome are fully supported in WP Industry template. As well as full documentation and perfect responsiveness. Enjoy! A stylish and classic theme – Enheneyro – will surprise you with its simplicity and functionality at once. Clean design makes marketing and informational purposes easier and more efficient. Check this gem and you will never regret! More than 20 page types come with the template to help you divide your information into cozy parts. 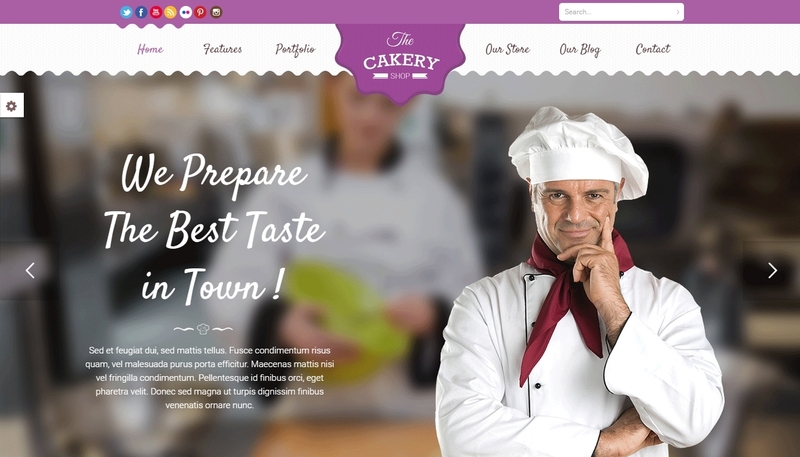 Main page is a good choice for full presentation since it has all required functions and optimized layout. You can choose from 8 color variations, various blog and portfolio types; be unique. The template has a grid system, which gives you more than 1000 combinations, fantastic! Enheneyro is fully responsive, it can be viewed on any device. Industrial theme for WordPress is a good example of modern and clean theme. It uses many interesting effects, has fine functionality for business. The template is also fully compatible with best WP plugins that simplify their installation. Impress your visitors with parallax effect and beautiful animations. Unlimited color settings? Yes, indeed! Two different sliders to optimize your presentation with finest image collection – this is Industrial style. If you want to share the location there is a Google map support included in the template. Stylish “contacts” area will definitely suit any website. Industrial is ready for Apple devices with Retina display, and can be used with any browser. Get full documentation as a good bonus as well. Looking for something very modern for your industrial business? Check the Industriple theme. Extremely innovative, clean, and sharp – these are right words to describe the wonderful design of the template. Use real variety of pages for various purposes; a powerful choice! You can choose from 3 absolutely different demo designs for exact project. Pick a right header out of 3 variants and put some content – you are set to publish the website. A lot of various pages help to divide information into small parts, which are more cozy to read and understand. Latest standards with best features and good choice in each part. It is Industriple theme. Square design is a good choice if it goes about industry. The name of this theme tells its story. Industrix! Great choice to start from scratch a showcase of your business. Powerful composer to customize all options as you wish and interesting portfolio features. Must have, indeed. 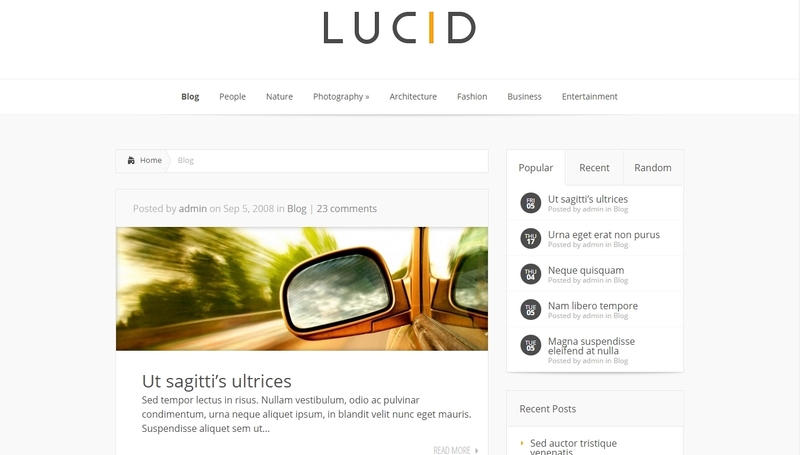 This theme comes with grid design, which allows you to construct a main page with ease. Add elements and align them to reach best user experience with the given data you wish to show your visitors. Color presets? A lot of optimized combinations. Simply think about the main color – everything else will be done automatically. Translations are not a problem for Industrix, use any language. The template has also SEO optimization and fine documentation to answer all your questions. Industrial Company WordPress theme is another example of finest and modern design applied to the business-oriented template. It is fully editable, so you can change any part of theme. Use custom post types with a lot of other useful features to decorate your presentation. Multiple color options allow to pick the right color for particular logo or images set, while premium slider will make any showcase unforgettable. Slideshow as a background? Not a problem for Industrial Company! The portfolio is filterable, so visitors will have no problems looking for some exact shots. Also, this template support custom widgets; great bonus for additional functionality. SEO-ready, stylish, modern – Industrial Company is a good choice for serious business. Yet another Industrial WordPress theme is although very unique. Stylish, minimalistic, modern. Interesting template to check out. It supports various types of posts to simplify information addition and comes with finest admin panel for extra options to use on your website. Every single element of Industrial theme is fully editable. Choose any color options for best user experience, customize fonts with more than 600 interesting variants; make a really unique website for business. If you like parallax effect, then there is another feature that will attract your attention within the template. Special effect on loading images adds extra functionality to portfolio, full support of translations – interesting addition to Industrial theme, as well as superb SEO optimization.